In the morning we indulged in the typical American road tripping breakfast – eggs and hash browns. Much more satisfying than yesterday’s squished turnover. 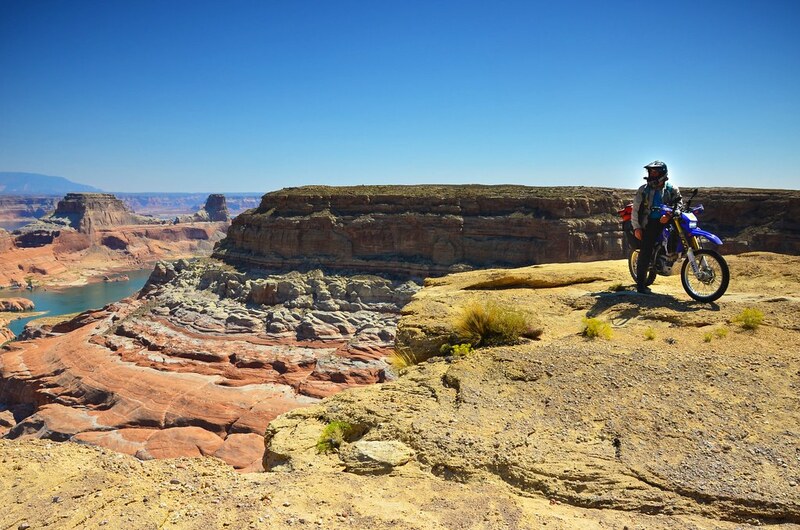 I had another point of interest in my GPS, which I hoped would be a little less demanding than the White Pocket – Alstrom Point. Lake Powell is famous for its beauty and variety of both water and land based recreational activities around it, and some say that point is the most scenic overlook in the area. Is it?